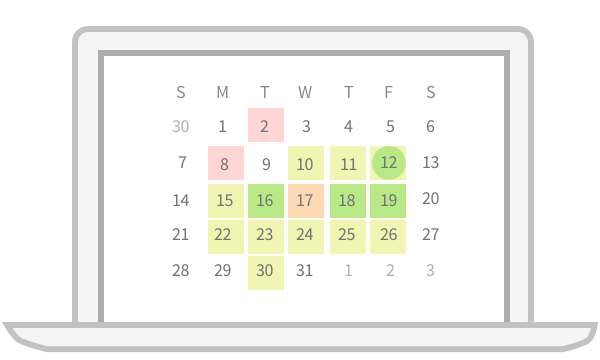 TimeHero's powerful scheduling engine lets you glimpse into the future – and automatically track the past. 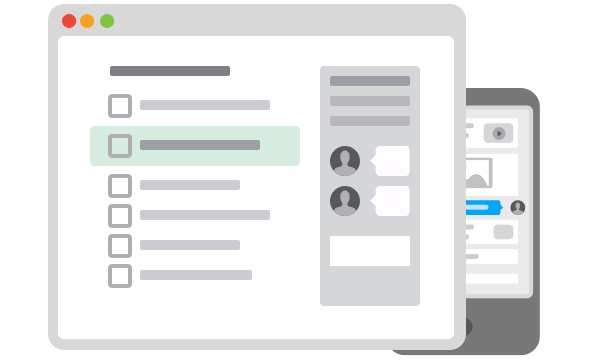 See a forecast of which tasks might holding up a project or where you can improve. The best part? It's updated automatically, in real-time. As work is completed, timesheets update. Automatically. 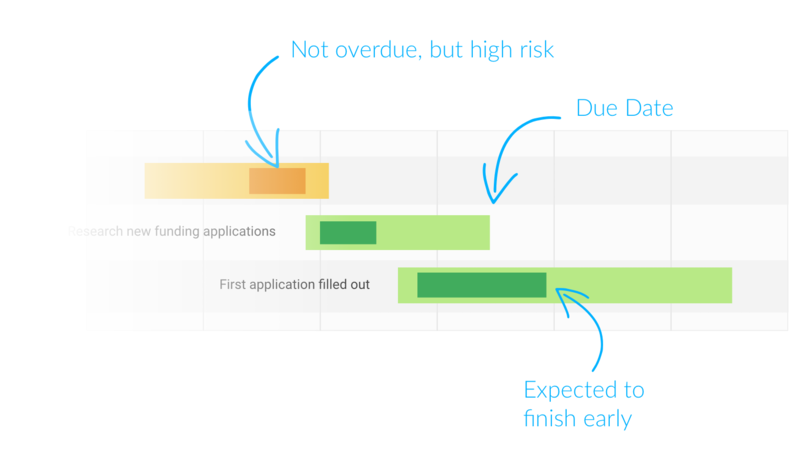 Compare estimated time vs actual time taken and get better with each project. TimeHero predicts when you and your team will be busy, and shows not just how much work you have, but how important it is.